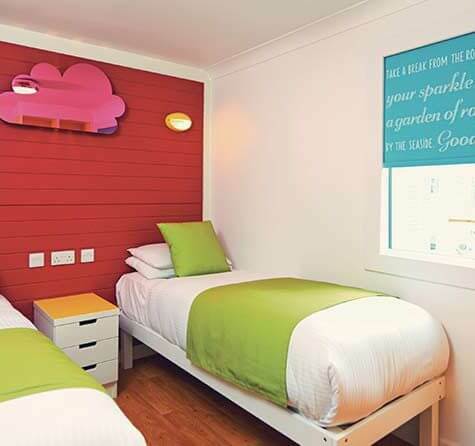 Welcomed to Butlin’s Skegness in 2015, say hello to our newly refurbished Seaside Apartments. 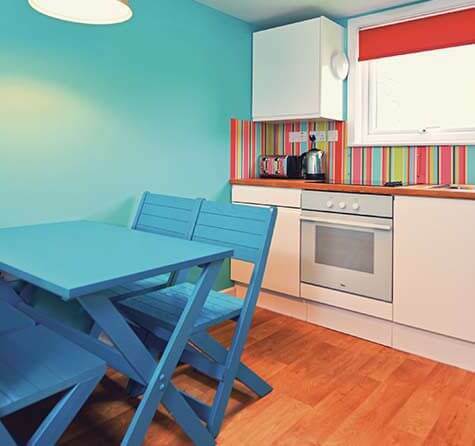 Located in the heart of our resort, these still-shiny-new apartments offer you and your family the best of Butlin’s by the sea. 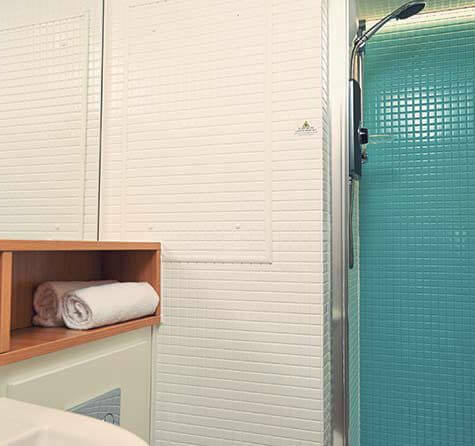 Our beautiful Seaside Apartments are perfectly designed for you and your family to get the best out of a holiday by the sea. 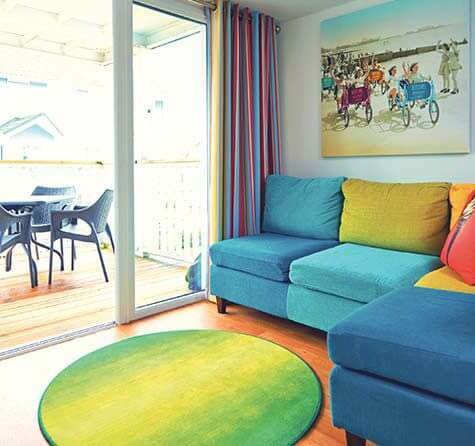 These newly refurbished apartments proudly take their place in Lagoon Bay, a short stroll away from our Skyline Pavilion, Splash Waterworld and the sandy beach of Skegness. You’ll have your choice of a balcony or patio too; a place of your own to rest and relax outdoors, whenever you like. Inspired by the nostalgia of the British seaside and its pleasure gardens, the interior is bright and spacious with open-plan lounges featuring L-shaped sofas, and kitchen and dining space for the whole family to enjoy. 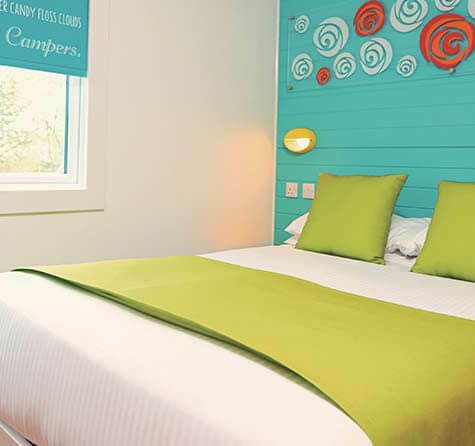 We can’t forget to mention the extra quirky touches that feature round the apartments, such as ice cream cushions and candy floss night lights in the children’s room that are sure to give you a cosy feeling.